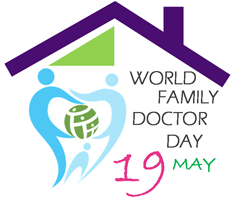 The World Family Doctor day on Friday 19 May is approaching and taking this event as a core for this webinar, we will have Dr Mehmet Ungan vice-president of WONCA Europe and EGPRN members talking about the World Family Doctor Day and research by General Practitioners in Europe. Don´t miss the opportunity to learn further and to celebrate this important day! This is a Free webinar! (Maximum 100 participants).